Visiting Boulder over Thanksgiving and thinking of buying a residence to be closer to family? 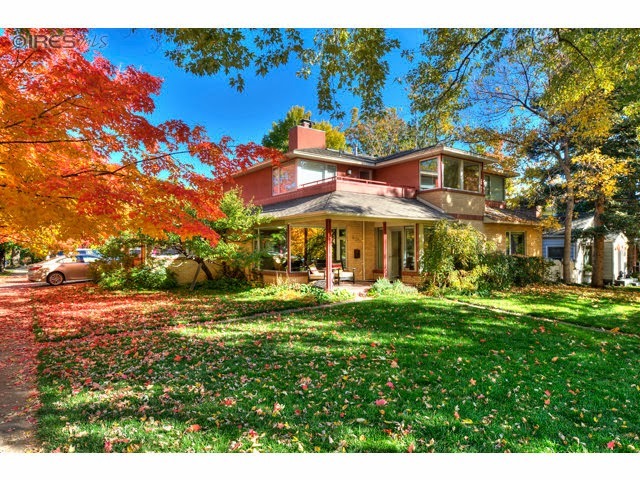 Let's look at a couple of Boulder listings well worth considering. Call me to arrange a showing on these during your visit. In a nutshell: You're looking at a large lock-n-leave condo with an open floor plan, vaulted ceilings and a rooftop patio close to downtown Boulder. Two bedrooms, three baths, and 2,300+ SQFT means you'll have room for guests or a visiting grandchild. Build in 1988, so it should be reasonably energy efficient and beyond most environmental concerns. Asking: $759,000. The last market sale was 12 years ago for $575,000. It looks like the seller has added some finished square footage. CLICK FOR DETAILS. 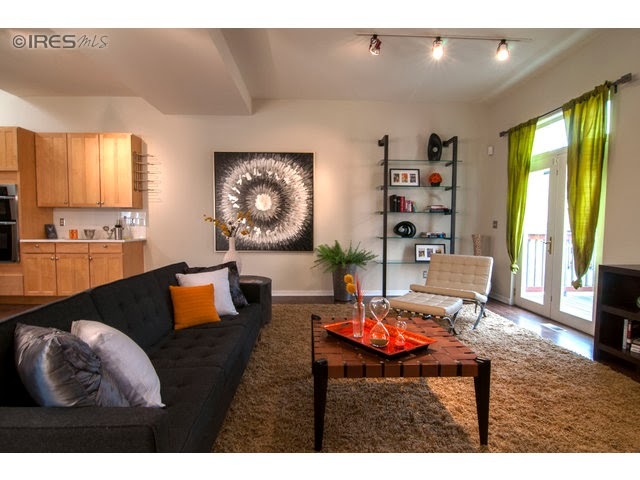 Call me for a showing at 303.746.6896. In a nutshell: In case you didn't know, this is the heart of Boulder's Mapleton Hill historic district. You're looking at a 5 bedroom, 5 bath house with 4,832 SQFT and a two car detached garage. Four of of those bedrooms are on the upper level, the preferred layout for the vast majority of buyers. It's sitting on a ~7,500 SQFT lot, a fairly decent size, and because it was built in 1950, it should be easier to obtain permits for renovations or even a full scrape. Take a look at the interior shots however, a full scrape isn't warranted. You could live in it as is. I regularly advice my investment oriented clients to consider property with valuation anchors, such as killer views, proximity to downtown or open space. This one has it, folks. Negotiation Strategy: It was twice listed in the past. First during 2012, starting at $1.75 and dropping to $1.63. It was listed again this past spring at $1.65 and withdrawn in May. The current listing is for $1.65 and it went active on November 15. It's almost like they're listing it intentionally during the off season. Does that suggest a motivated seller? I think it does! CLICK for details. CALL 303.746.6896 for a showing.